Jason Schratwieser joined IGFA as its Conservation Director in 2003 and has been working in the field of fisheries management and conservation since 2000. He oversees IGFA’s various conservation-related activities such as collaborative research, fisheries policy and advocacy. 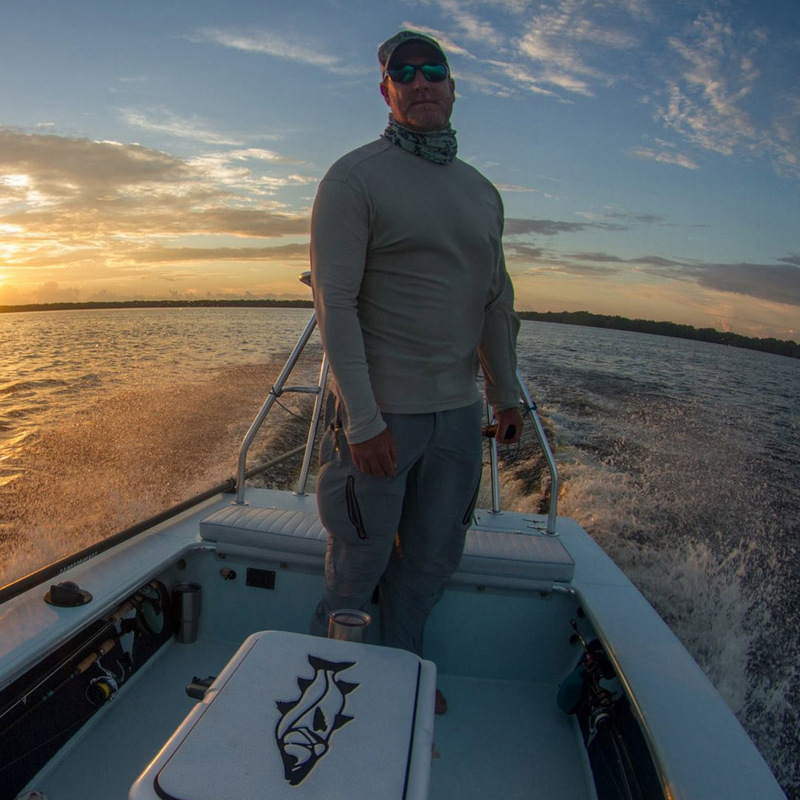 During his tenure at IGFA he’s been instrumental in the passage of the Billfish Conservation Act of 2012 and a subsequent amendment that was passed in 2018. He co-directs the IGFA Great Marlin Race with partners at Stanford University. Schratwieser also oversees IGFA’s angler recognition programs. He holds a master’s degree in marine biology and a minor in oceanography from Old Dominion University. Schratwieser enjoys virtually all types of fishing, especially shallow-water sight-fishing with fly and light tackle.